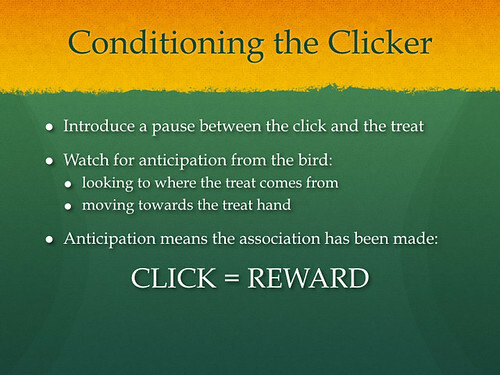 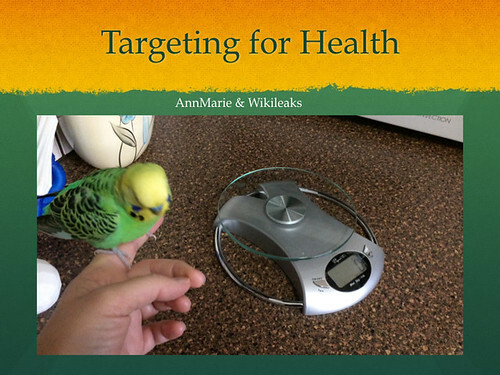 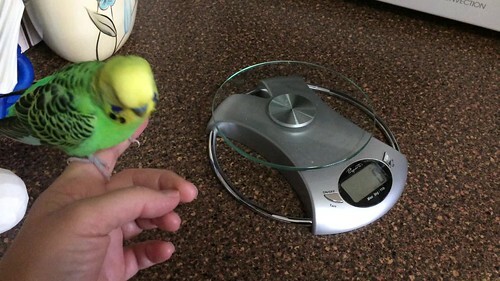 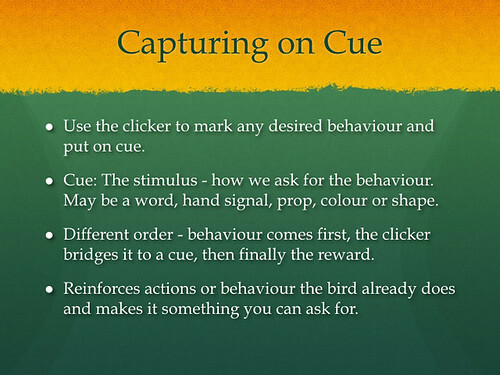 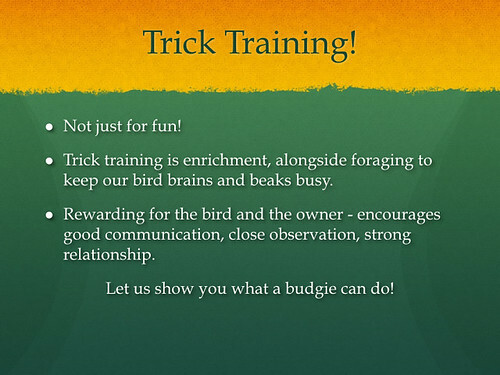 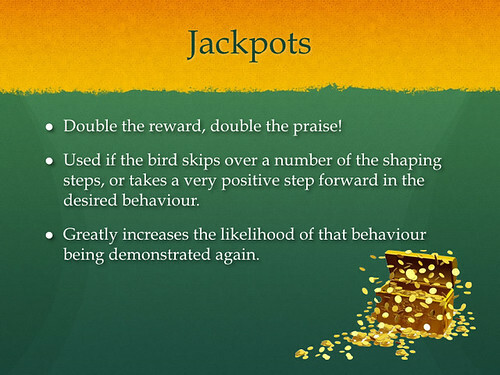 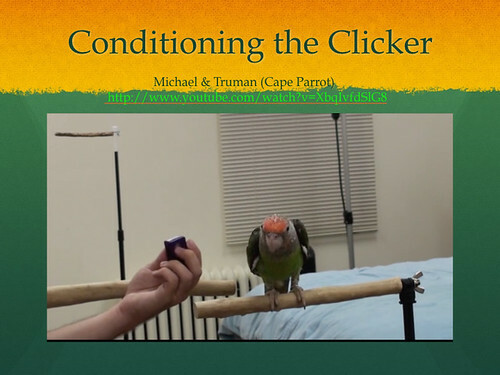 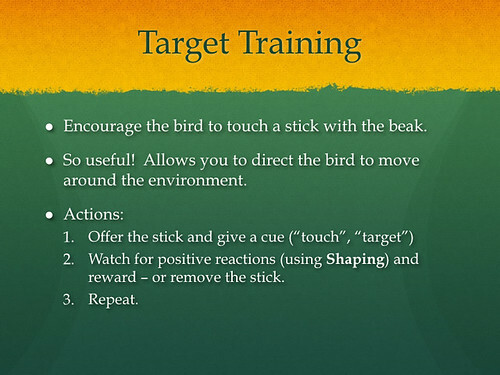 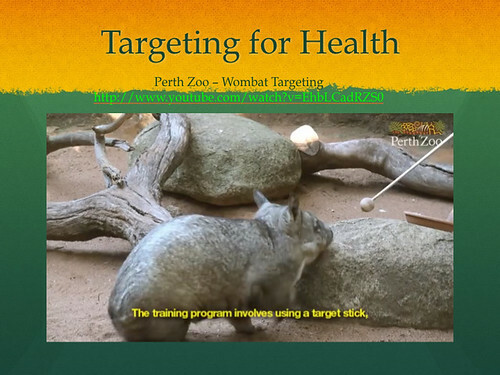 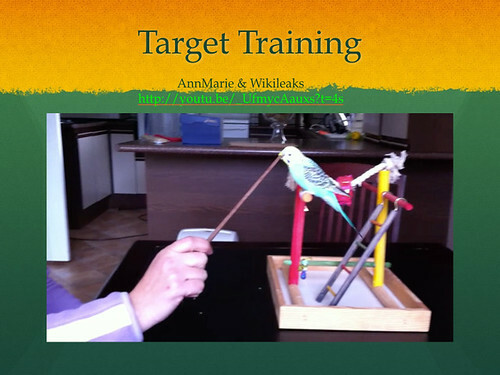 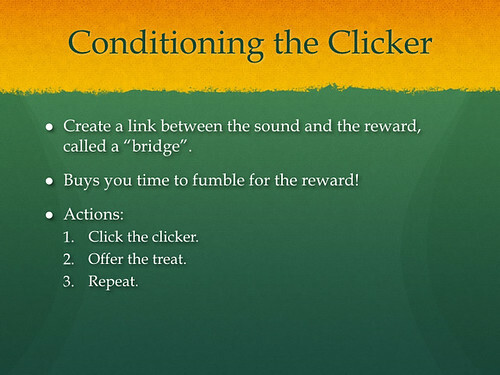 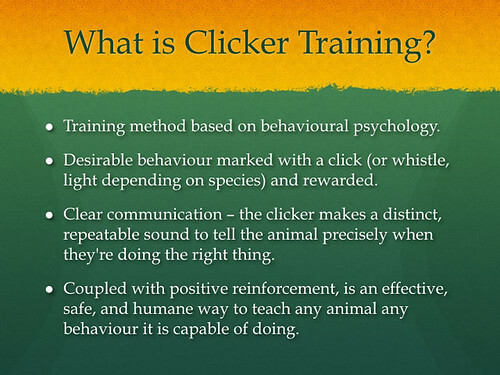 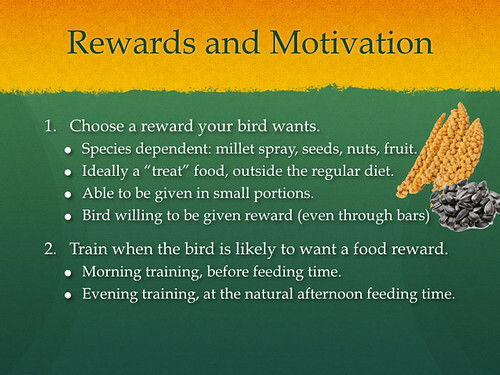 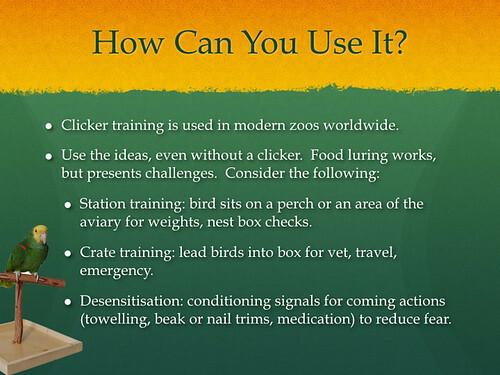 In February 2016 I was invited to give a talk to a group of serious bird breeders about clicker training. In the audience were people with 600+ budgies so for me to come out and talk about my 1 budgie was always going to be interesting. 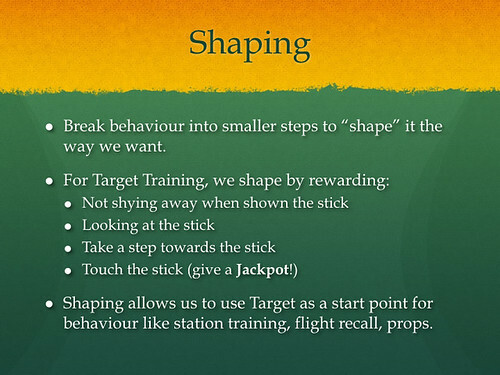 I wanted to share with you all the talk that I did, so I've converted my presentation into a series of images. 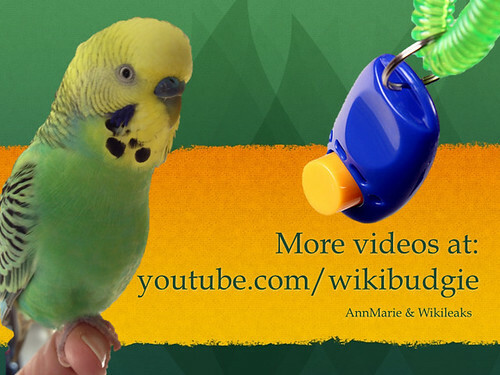 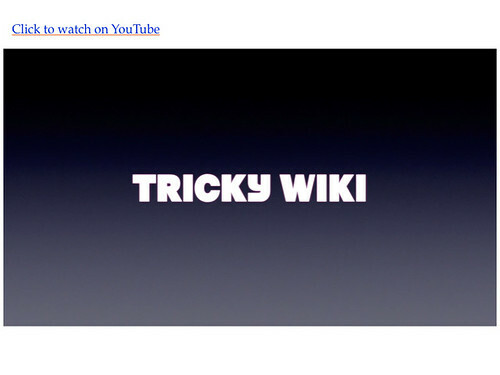 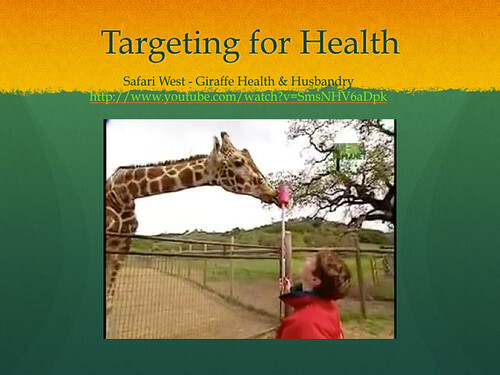 There are videos included, most of which are from YouTube, so I'll link to those directly when they appear. 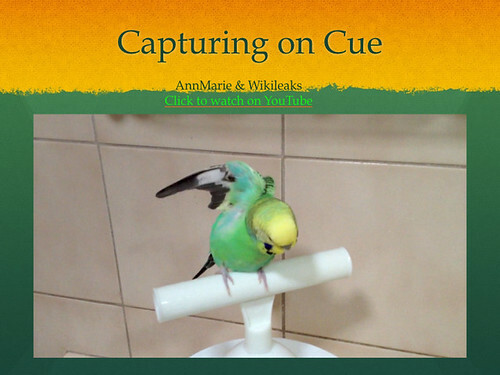 Last edited by Wiki; 03-12-2016 at 08:51 PM.